What has corporate wellness got in common with the theatre? You’ve put together a damn good corporate wellness calendar of events for your employees. You should be ready to reap the rewards of a job well done by drinking in all the happy faces at each workplace wellness event, right? Wrong. 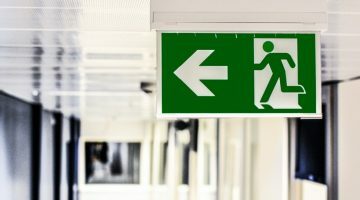 You’ve got to get those employees through the doors first before your corporate wellness plan can brighten up their faces. Here’s where the role of the HR professional or wellness coordinator becomes a lot like that of a theatre producer. Once you’ve put the show together you need to concentrate on getting bums on seats – or bums on mats perhaps, in the case of some employee health and wellbeing activities! And the truth is that it’s not always easy. 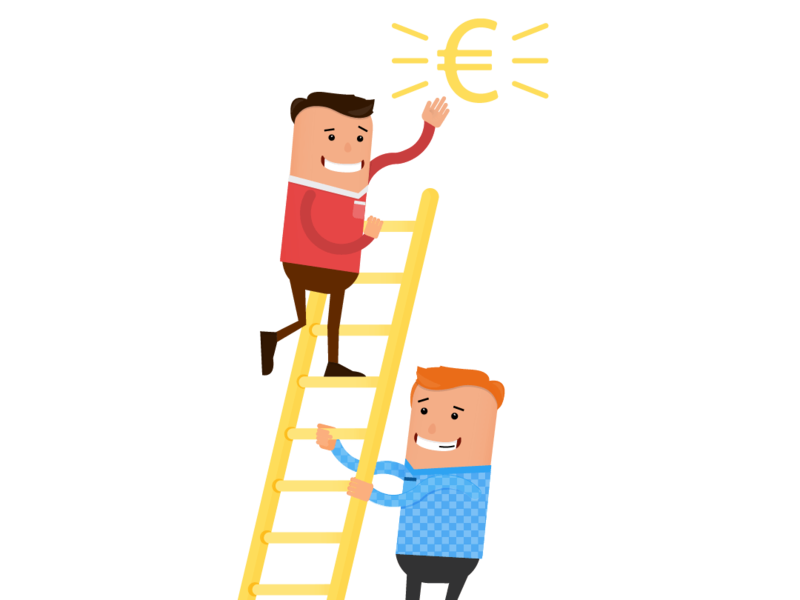 Developing your employee financial wellness programme to meet the needs of your company demographic is one task. Getting employees to participate in your financial wellness events is another ball game entirely. 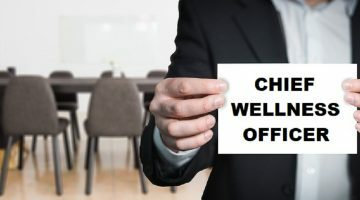 You’ll need to have a corporate wellness communication and promotion strategy in place to make sure that your wellness initiatives benefit as many employees as possible. We often need to see/hear about something numerous times before the message sinks in. In advertising, the term “effective frequency” is used to describe the number of times a consumer must be exposed to an advertising message before the marketer gets the desired response, whether that be buying a product, or something as simple as remembering a message. Communication experts like to debate ‘effective frequency’. Some saying that hearing or seeing a message three times is enough to compel people to take action. Many more advocate the Rule of 7. Knowing this helps us to strategically plan the promotion and communication of our financial wellbeing initiatives. 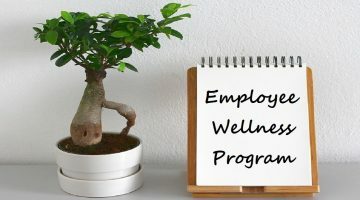 When promoting your Employee Financial Wellness Programme to staff members it’s vital that you focus on the benefits the programme will have for them individually. People don’t need to hear lots and lots of information about how good a product or service is – they need to hear what benefits it will have for them. How will it make their lives better? Now, it would obviously be a stretch to compare a financial wellness programme to a designer coat in any other respect, but when it comes to selling they both need to promote the benefits they have to offer the individual. Rather than telling people how good a particular workshop or keynote speaker is, talk about the direct impact on participants. Studies show that the use of incentives can help improve participation and engagement rates in health promotion programmes, and field experiments have demonstrated that incentives can help employees make positive lifestyle changes (/react-text Towers Watson, 2010; Volpp et al., 2009; Volpp et al., 2008 react-text: 301 – see here). Providing incentives can also encourage employees to join in financial wellness programmes. It’s basic human psychology – provide a reward for doing something and we’re more likely to do it! So, what kind of incentives could you offer alongside the key benefit of financial education and planning support? Event incentives cajole us into going along. Provide a nice healthy lunch or think about offering goodie bags or raffle entry for attendance. You may also consider providing employee incentives for full participation in a financial wellness programme. Employees who engage with the programme by setting objectives and meeting targets could be motivated by the promise of an end-goal reward. Consider providing a benefit in kind or even a half day. A Wellness Committee can be used to advocate and promote employee engagement with the financial wellness programme. The Wellness Committee should be made up of representatives from across all departments within your organisation. Each member should take responsibility for driving participation and engagement with the programme in their department. Critically they can all provide you with valuable feedback from employees. Monitor that communications relating to the company’s financial wellness initiatives are being received in their department. Ensure that People Managers are informed of all financial wellness initiatives and that he/she gives mention to them at team meetings. Serves as a point of contact and information for employees in their department. Leads initiatives to promote financial wellness programme within their department. Provide feedback to the HR/Benefits team. One of the most compelling factors that make us take action as consumers is social proof. Seeing evidence that other colleagues enjoyed and benefited from participating in past workplace wellbeing events will make other employees want to have the same experience. So, take advantage of positive feedback by sharing it in your communications about upcoming employee wellness events. Use case studies and endorsements. Let your well planned financial wellness events speak for themselves by prompting satisfied participants to do the promoting for you! It’s Corporate Wellness Curtain Time! So, your corporate wellness plan is in place and now you’ve got some ideas to help promote it. You’ve got a show and an audience, well done! Time to lift the curtain and let the wellness begin! Have you got any tips or comments to add to this article? Any clever communications or promotion tricks you’ve used in the past to encourage employees to engage in your employee wellness programmes? Share the love in the comment box below!